LaborTools powered by BMA Media Group has years of experience helping unions nationwide spread their message in innovative and time-sensitive ways empowering them to keep their members working towards a common goal. Through various mechanisms BMA can ensure that all of your members are kept up-to-date on your union’s latest news, events and campaigns to keep members invested in your union. In 2014, the International Association of Heat and Frost Insulators and Allied Workers decided it made sense to have the same team that designed their state-of-the-art website to also take over their primary piece of member communications. 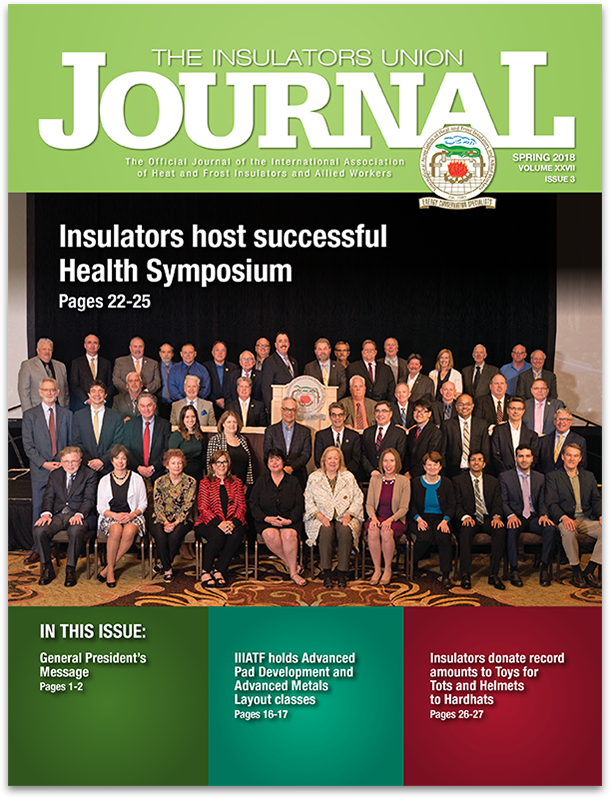 Since then, the Communications Team at BMA Media group has been writing, designing and editing The Insulators Union Journal four times a year. The glossy full color magazine reaches all members in both the U.S. and Canada. The Journal was redesigned to help readers find various subject matters, in addition to promoting the use of the union’s website. 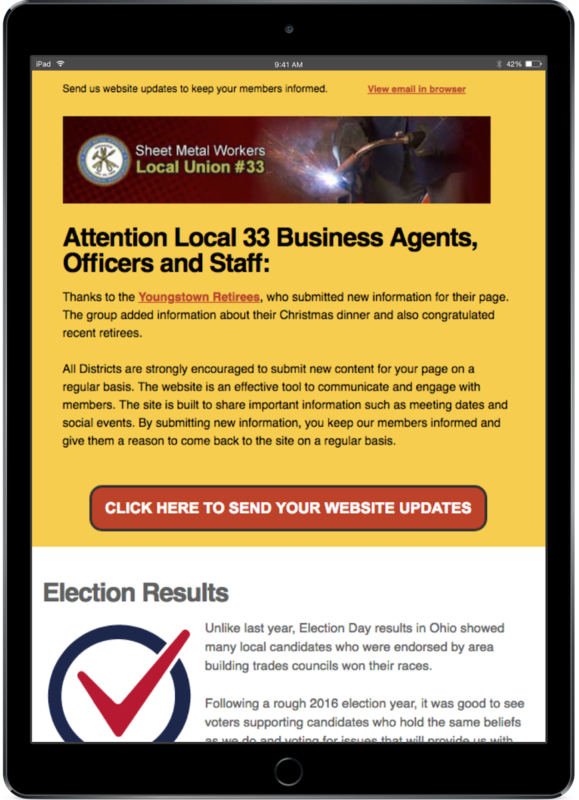 The Sheet Metal Workers Local 33 serves over 4,500 members and for the last 5 years, relies on a monthly email that is sent to all current Field Representatives, Business Agents, Officers and Staff in the Ohio and West Virginia area. BMA Media Group has been working with IBEW Local 104 for many years, helping them communicate both to their members and to their communities, in order to strengthen their value to those they serve. One of the ways IBEW Local 104 shows their appreciation for their members is by hosting an annual lineman's rodeo where journeymen and apprentices compete to see who is the best lineman in the Local. Watch the video and see for yourself how we can help you strengthen your brotherhood and continually engage your members.